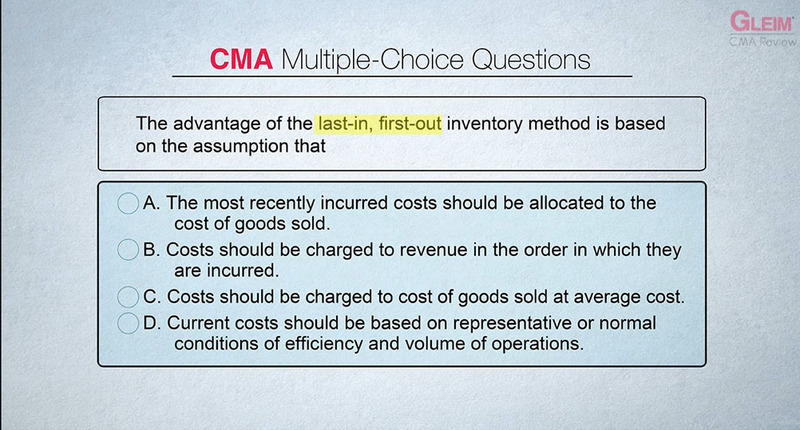 We GUARANTEE that all components of the Gleim CMA Review will remain current for at least 18 months from your purchase date. 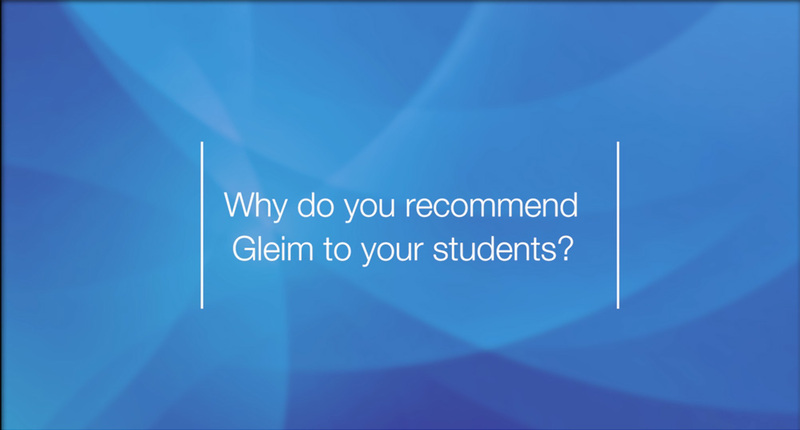 If Gleim releases a new edition for any exam part you have purchased but not yet passed within 18 months, you may qualify to receive complimentary replacement books for only the cost of shipping and handling. Your electronic materials will update automatically. See below for conditions and details. 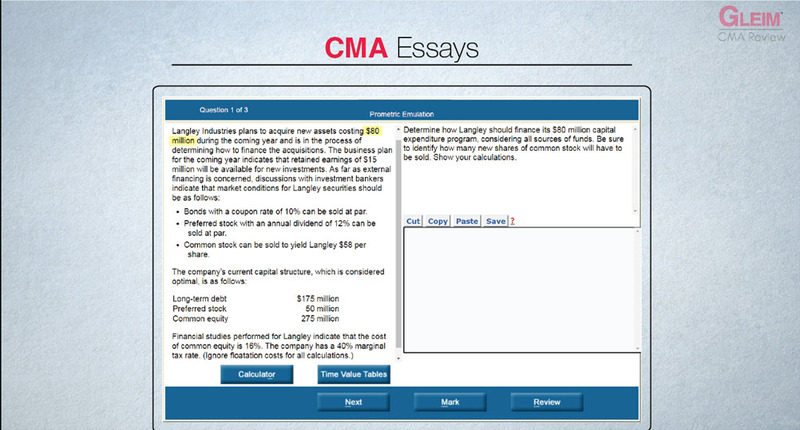 Have purchased the Gleim CMA Review, either one part at a time or as a two-part set, within the last 18 months directly from Gleim.